← How All Of The Mariners Hitters Were Acquired: 2014 Roster Tree: Jack Z. Must Help The O! Joe Girardi and other managers like to manage by the book. Sometimes they do so to an insane measure. What book SHOULD they be managing by? 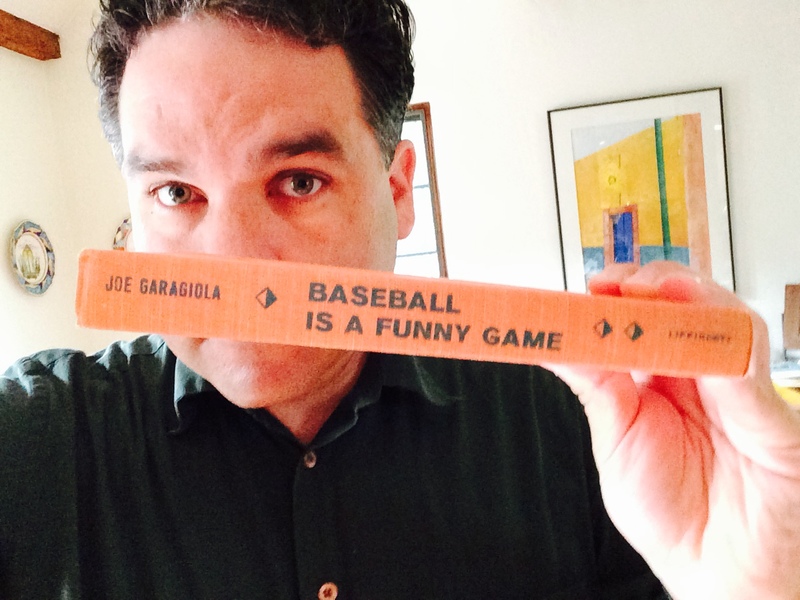 How about Baseball is a Funny Game by Joe Garagiola? There is wisdom in that book that maybe could help give pitchers a little more confidence moving forward. I explain on today’s episode of The Sully Baseball Daily Podcast. Jonathan LuCroy, Carlos Santana, Jacob deGrom, Miguel Gonzalez, Adrian Gonzalez, Brian Dozier and Scott Kazmir all added to their totals for Who Owns Baseball? Buy a copy of Baseball is a Funny Game by clicking HERE. Posted on July 23, 2014, in 'SullyMetrics', MLB Podcast Network and tagged bullpen, david robertson, Joe Garagiola, joe girardi, new york yankees, Sully Baseball, Sully baseball daily podcast, tim lincecum. Bookmark the permalink. Leave a comment.